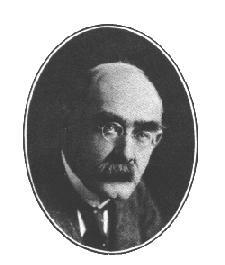 ﻿ Poetry Lovers' Page - Rudyard Kipling: "When the Great Ark"
You are here: Home » British/American Poets » Rudyard Kipling » "When the Great Ark"
Let down your boats and send us men! Because our present strength is small. Your crews can scarcely stand or go. Not multitudes but single skills. Must breed a mutiny or pest. Honour and profit both are lost!"